Have you ever wanted to host your own game show at home, at parties, in the classroom or at the office? 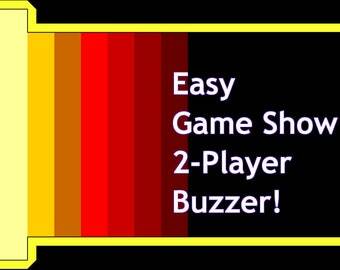 With Greggo's Game Shows' software, you can! This easy team scoreboard can be used in conjunction with your game show to host your own version of "The Chase" or anything else! This is simply presentation software, not a game; you'll need to provide your own questions and answers but can customize what appears on the ladder to your heart's content! 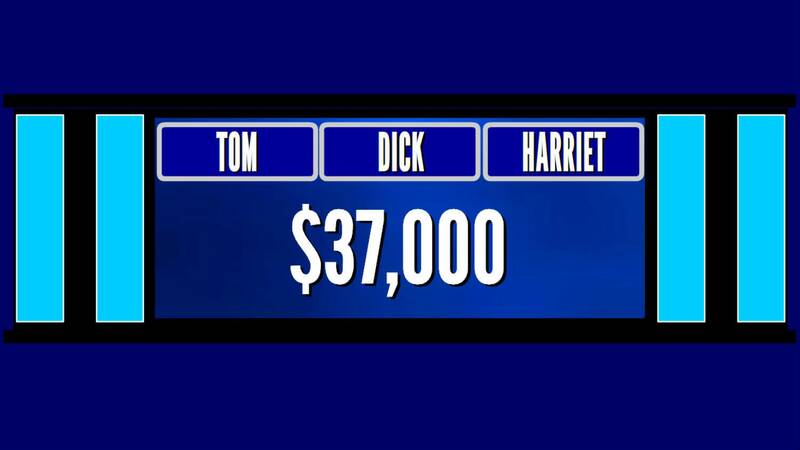 There are five different fonts to choose from, many from some of your favorite classic game shows!